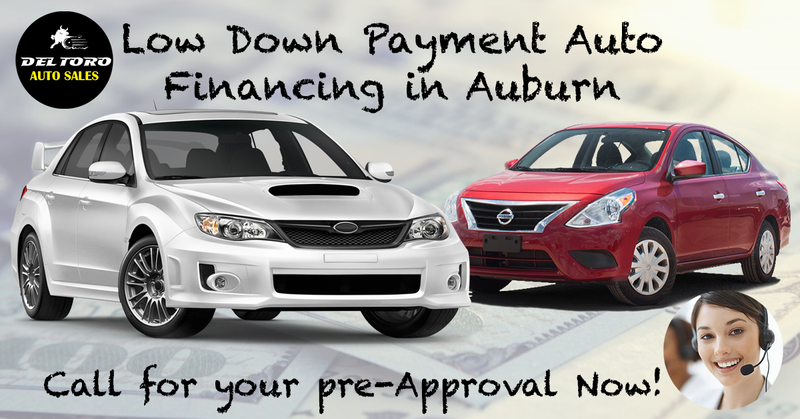 Many times people have a hard time putting together money for a sizable down payment when financing a quality used car in Auburn. However we at Del Toro Auto Sales offers low down payment auto financing in Auburn. 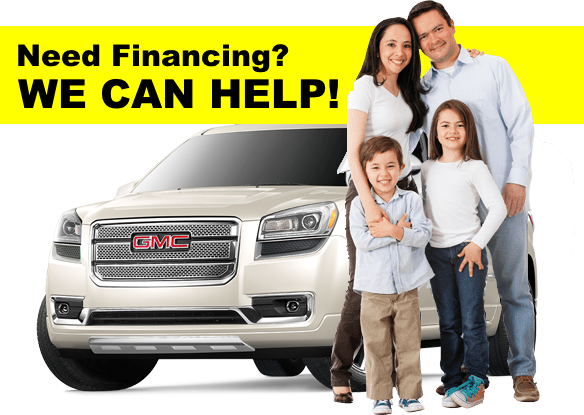 You can check out our inventory online and pre qualify for financing. You can apply for financing today and see how simple the process is to drive away with a used car of your dreams. When you are search for the perfect used car in Auburn that fits your budget, remember Del Toro Auto Sales offers low down payments when financing a car.If you want a personalized experience and speak face to face with one of our experts through the application process, visit us during our extensive business hours at Del Toro Auto Sales and we are happy to help. However if you wish to do this on your own time, use our online application, which is secure, and only takes a few moments to complete. The main difference between a great used car financing experience and a bad one is customer service regardless if you are qualifying for a low down auto loan, paying for you used car in cash, whatever your situation may be, we at Del Toro Auto Sales will provide great customer service with the utmost respect to all of our customers from start to finish. Visit our website for added features to help you determine your next new used car. If you have an existing vehicle and you will be trading-in, it will be to your benefit and the value can be used in your low down payment auto loan. Use our payment calculator to determine the monthly payment on a used car to your liking and view our extensive inventory of pre owned vehicles. If you have questions about any of our vehicles you can contact us or emails and a member of our team will respond shortly. We at Del Toro Auto Sales are eager to help with customers in all financial situations. Low down payments for auto financing are quick and easy, apply online or in person during our extensive business hours or visit our user friendly website 7 days a week. We look forward to the opportunity to serve you in Auburn and the Greater Seattle area. To us at Del Toro Auto Sales in Auburn, having no credit or bad credit should not stop you from financing a used car. If you have had difficultly time financing an auto loan at other dealerships, look no further. Del Toro Auto Sales can help get you into a quality used car when you finance through us in Auburn. There are a few things that are required to finance a used car with Del Toro Auto Sales and by law. First you must be at least 18 years of age to finance a vehicle per law including an updated driver’s license. Renewing your license must be completed prior to applying for our auto loans. In addition we need our applicants to have a secure job with dependable income, this is needed on our application process. We ask this because we at Del Toro Auto Sales needs to ensure you are able to make your monthly installments on your quality used car and with the money you make from your job would be from the money received at your job. In addition to the above, prior to financing a used car with Del Toro Auto Sales you need to provide insurance for the vehicle you are buying. If you currently have a car you can call your insurance company and have it roll over to the new used car or our team of professions can help facilitate this for you. To begin the process of financing a used car autoloan visit our website and the process can be quick and easy. Use our quick loan application to become pre qualified. Our online applications are sent to our loan officers at other institutions, in which they process these applications and get them approved within significant time. When you have your pre-approved letter, print it out, bring the supporting documents and requirements for a loan and then chose the vehicle you want with our extensive inventory. Once you found your quality used car you will make the down payment and any other fees associated. 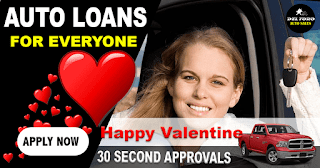 Get approved today at Del Toro Auto Sales and if you have poor credit our team of professions are here to help get you approved today and driving away in the car of your dreams. Visit us seven days a week during our extensive business hours or web to view our great selections of quality used cars. We look forward to the opportunity to serve you. 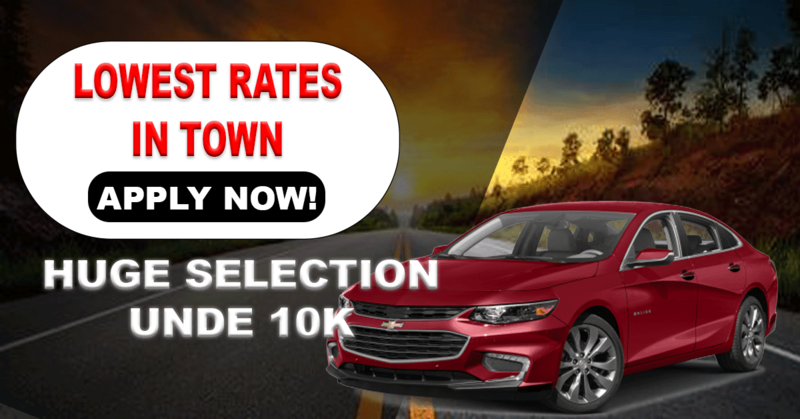 If you are in the market for a new quality used car in Auburn but you don’t know where or how to begin and you need financing as your first time used car auto loan, Del Toro Auto Sales is eager to help those who are just starting out. This process can be overwhelming because there are so many options and so much information about auto loans, interest rates and loan terms that you might not know where to begin. Our team of experts will help guide you ever step of the way and provide you with as much information so you can make the best financing option for your future. We want to ensure we are giving you the best first time car buying experience. Shopping and financing a quality used car in Auburn will be fun and informative. There are just a few steps to the process of financing a used car with Del ToroAuto Sales in Auburn. The first step is to visit our website and get pre-approved for a first time used car auto loan. It is quick and simple and you will be on your way to financing your dream car for the very first time. While you are on our website you can also visit our loan calculator to determine what kind of car you can afford. Using our payment calculator you can see what your monthly payment will be on your quality used car in Auburn. You can also browse through our extensive used car inventory, and compare makes and models, search by color, year, and style. Once you have found a vehicle or two look at the CarMax history and view all the photos. Choose to your liking and request a test a drive. If you are looking for low monthly payments and overall cost of a vehicle then DelToro Auto Sales in Auburn is the perfect place for you. Not only do we choose quality used cars in great condition, we choose vehicles that we can price at the perfect price tag for our customers. We have each car priced as low as possible. 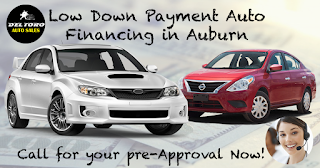 This is especially important for first time auto loans on used cars in Auburn. 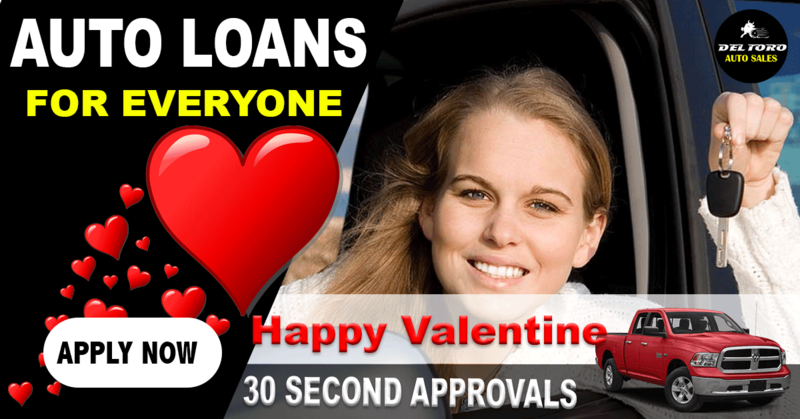 We understand as first time car owners it’s a juggle to have a new loan and it can be scary so if your monthly payments are low and your terms are great then you will not have a problem making your monthly payment. Our experienced staff at Del Toro Auto Sales can relate and understand this process as a first time used car buyer can be very intimidating. We are here to help every step of the way and to answer any questions that you have. Visit us today during our extensive business hours seven days a week. We look forward to the opportunity to serve you and the greater Seattle area. Do not let your past dictate how your future will unfold. Del Toro Auto Sales is here to help finance your next used car loan. Don't let your Bankruptcy prevent you from getting behind the wheel of a quality pre-owned car. For most people a used car is a necessity, a means to work, transport your children, or whatever it maybe. We all have been in financial hardship before, our credit takes a hit and we find that lenders don't want to lend money to people who have shown financial hardship and won´t finance a used car in Auburn with a low credit score. Let us at Del Toro Auto Sales pave the way to your financial recovery. Many lenders base their decision to finance money to customers who want to buy a used car, only on their credit score- assigning everyone to a number, however at Del Toro Auto Sales in Auburn, we conduct business in a different manner. Regardless of your financial situation, a property repossessed, you have gone through a divorce, or whatever the situation may be, our professionals can you help get approved for an affordable used car auto loan in Auburn. Once you made the decision to purchase a used car, visit our website and fill out our secure online pre-approval form which will only take a few minutes of your time to complete. From there you will receive an approval and you will need to speak to our experts at our dealership in Auburn, and then the fun part begins. You can also start browsing our inventory online or in person at our dealership. You can compare makes and models, prices, use our payment calculator to determine your monthly payment. We can help find you the perfect used car in Auburn that fits your every needs. We at Del Toro Auto Sales understand our customers and we do everything we can to finance all our customers regardless of their situation and bankruptcy should be no different. Speak to our specialist to determine how we can help you and get you back on the road with a beautiful quality used car that will last you for years with terms that are desirable. We will make sure you are able to make your payment monthly and it's something you are comfortable with, because if you can´t, neither of us wins. Visit us today in Auburn, the Used Car dealership that can help you with your needs. We are open seven days a week during very flexible hours. Let us help you get onto the road again!